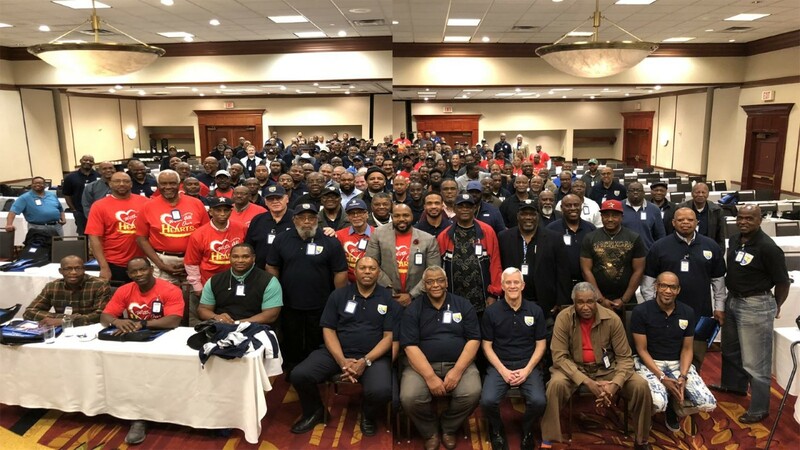 The Brotherhood of Men Conference was started to create an environment for men to gather from across this country, (and outside of this country), in order to be challenged and encouraged to make drastic changes in their family systems and communities. This movement was encouraged by my mentor, Dr. David Jones, Jr. of Nashville Tennessee. Through his guidance and participation as a conference presenter, we have experienced a great following of men who anticipate our annual gathering where spiritual surgery and healing are par for the course. We hope you too will soon share in this experience. 2018 E. White Ministries All Rights Reserved.